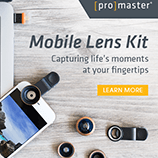 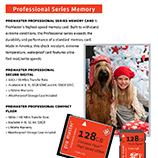 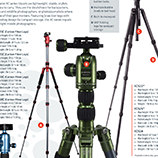 ProMaster tripods, memory, batteries, bags and much more! 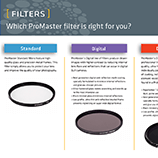 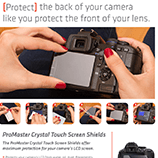 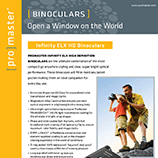 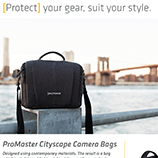 We have a selection of Promaster camera accessories including tripods, camera batteries, camera bags, memory cards, camera filters, battery chargers, binoculars, lens cleaning kits and more! 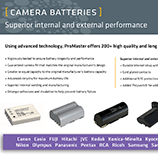 We also sell Kodak, Fuji and Illford 35mm and 120 film. 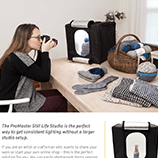 Click on one of the images below to see more!